Various Types of Mascaras To Make Your Eyelashes More Adorable – Which woman does not like her eyelashes look thicker and more defined? The eyes however are a reflection of the heart. Other people will be interested in you, if you have captivating eyes. Not to mention, the attractive eyelasheswill make your confidence increase. Some makeup artists even advise the clients simply by using mascaras for their daily performances to make eyelashes more interesting. Why should use a mascara? The reason is quite simple, with thick eyelashes, believe it or not, your eyes will look more alive and radiate a positive aura. But, not all mascaras can help beautify your eyelashes properly. Before buying the right mascara for you, it would be nice to know the types of mascaras first. A primary mascara is usually used before wearing mascara on your lashes. 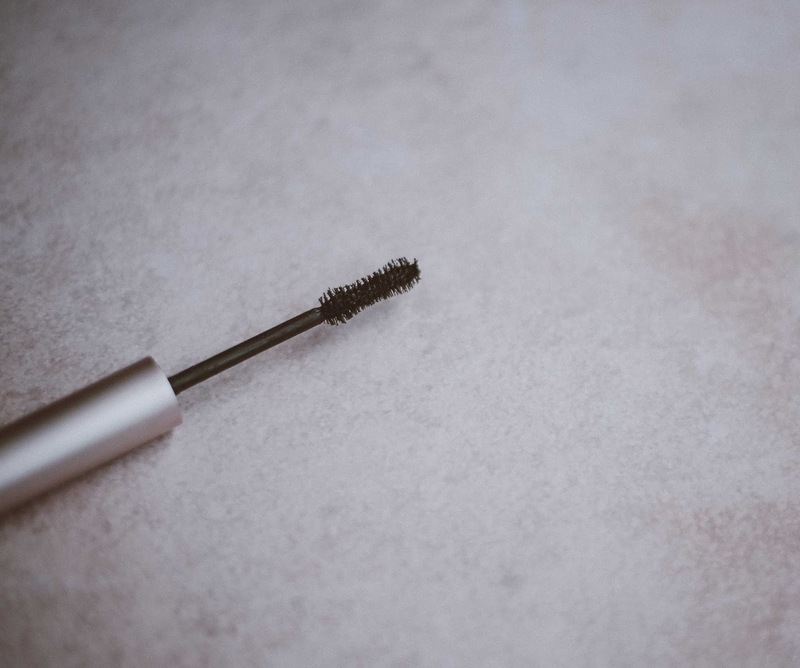 A primary mascara or commonly called a base mascara will make your applied mascara more durable, prevent them from clotingand staining around the eyes ifworn for too long. It also contains good ingredients that protect your original eyelashes so as not to absorb too much chemicalsubtancesof the mascara. The eyelashes that abrosrb too much chemicalsubtances, of course,will become moulted and unhealthy. Therefore, you should apply a primary mascara to keep your original eyelashes before wearing other types of mascaras. Besides making an appliedmascara more durable, a primary mascara will not damage your eyelashes. Do you have smooth, short eyelashes? Yup! If you have dreamed of having longer eyelashes, then this is one of the most recommended types of mascara for you to use. As the name suggest, this type of mascarais to make your lashesbeautifully longer. A lengthening mascara contains polymer and fiber plastic which are good for elongating eyelashes instantly. You can even quickly extend your lashes up to 4mm. A lengthening mascara is also equipped with thick bristle brushes in order to reachoptimalythe entire lashes. Next is a tightening mascara or known as a volumizing mascara. This type of mascara is to thicken and give volume to your eyelashes. Containing thick silicon candles and polymers, a volume mascara will cover your lashes and create fuller, lusherand thicker lashes instantly. Besides a volumizing mascara, there is also a volume-boosting mascara for you to get impressively thick and deep lashes. With this type of mascara, you will get also getan impression of a more durablelashes. Although the results from which looks deeper than any other types of mascaras, this mascara does not make your eyelashes seem heavy or too excessive. It is suitable for those of you who have long eyelashes. Having curly eyelashes of course will leave a feminine impression of you. With special brushes of curling mascara, you do not need to clamp your eyelashes first to get the beautiful results. The proper use of the mascara, you must move the brushes back and forth from the roots of your eyelashes, so that your lashes can be covered perfectly. This type of mascara usually contains filmifying polymers that can lift and shape your eyelashes more perfectly in oneuse. Not only that, the curling mascara also contains resins that make your eyelash curls last longer. A mascara that clots is indeed often dissapointing. But now, you no need to be afraid again with mascara lumps that often haunt the women. The lumpy mascara can no longer be used again and its edges will be discarded. You can now use a non-clumping mascara without having to be afraid of mascara blobs. This type of mascara has ingredients of silk and glycerin that make a mascara no longer clots. It has less wax and polymer or fiber content than other mascara. This type of mascara can not produce long and lumpy eyelashes. Moreover, you can get attractive lashes that look more natural. A waterproof mascara is perfect for those of you who frequently perform outdoor activities which make you sweaty than most other people. By using a waterproof mascara, you can prevent your applied mascara from fading away. In fact, a waterproof mascara can also be used when bathing or being exposed to rain water. The mineral oils of animal or vegetable sources contained in it make the mascara more water resistant. Unfortunately, some beauticians or cosmetologists, do not recommend using a waterproof mascara every day, because it can make the natural eyelashes fall out. If you hear about a mascara, you certainly do not loose the definition of a mascara for eyelashes. Of course, that is not a wrong definition. But nowadays, many beauty brands are developing latest innovation by releasing mascaras for the eyebrow which is now often known as eyebrow mascara. Eyebrow pencils are not enough to tidy the eyebrow, therefore, you need an eyebrow mascara to get neat eyebrows. In addition, if you want the eyebrow like Cara Delevingne, then an eyebrow mascara can be the right tool! This is one of the most important types of mascaras among others. A conditioning mascara is used to keep your eyelashes healthier. It's not like any other types of mascaras that can produce thicker, curly, or longer eyelashes. If you regularly use a conditioning mascara, your eyelashes will become stronger and not easily fall out. It would be nice before you use a primary mascara or / and other mascara types, you can apply this type of mascara first.